Resort, stage station, and post office were originally built by Zack Kirkwood in 1864. 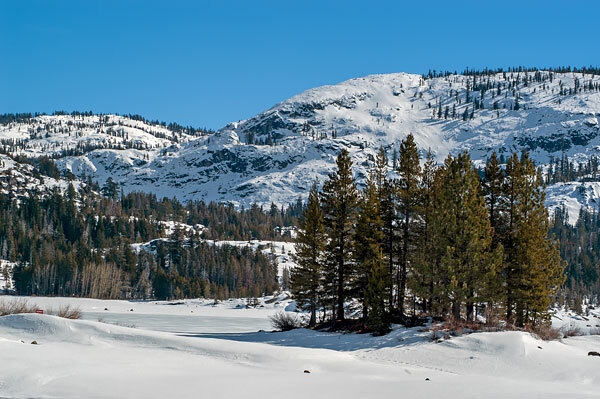 When Alpine County was formed from Amador County, the division left the barn and milkhouse in Alpine, while the Alpine-El Dorado line went directly through the barroom of the inn. 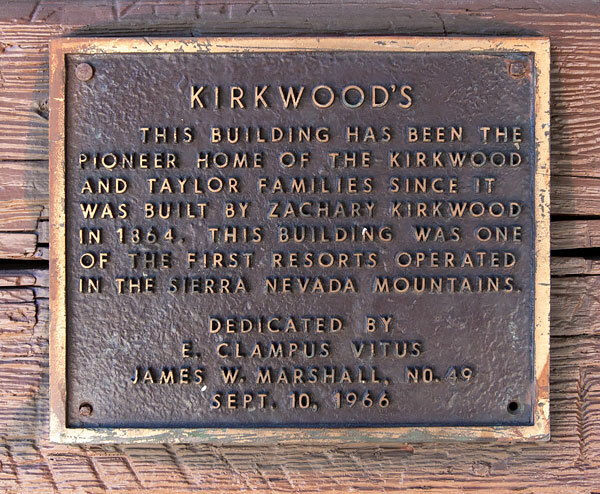 This building has been the pioneer home of the Kirkwood and Taylor families since it was built by Zachary Kirkwood in 1864. 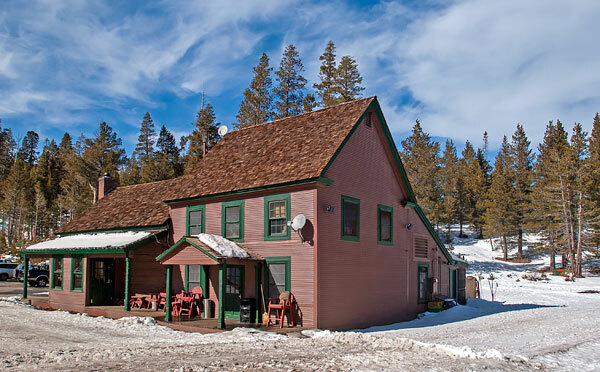 This building was one of the first resorts operated in the Sierra Nevada mountains.